AP Williams & Co are Townsville’s longest established locally owned and family run home builders. 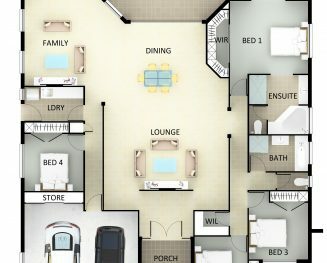 Successive generations have been designing and building homes for other families in the Townsville area for over 85 years. Our good standing name is synonymous with quality and style, complementing good old fashioned family service. Above all we are proud our reputation has been built on trust and respect. When building your new home with AP Williams & Co you know you are building with a family company who genuinely care what you want and need from your new home. 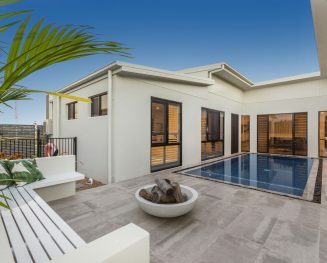 AP Williams & Co are Townsville's longest established home builder, synonymous with quality and style, complementing good old fashioned family service. Our family business also employs experienced tradesman, many of whom have been with AP Williams & Co for many years. It's valuable peace of mind that the tradesman working on your dream home are some of the best and most experienced....and well accustomed to the quality demanded by Wayne & Craig Williams. Experience old fashioned service with a local family owned and operated company with over 85 years local experience. Visit our Display Homes at North Shore's brand new Display Village or feel free to give us a call. We'd love to hear from you. 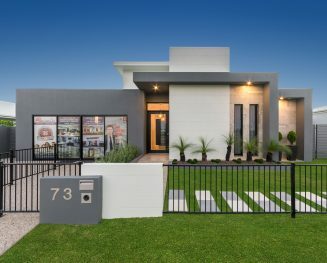 We are proud recipients of many prestigious HIA and Master Builders Awards including several State Awards, which is in recognition of our quality workmanship, innovation and excellence. Check out some of our award winning homes here.